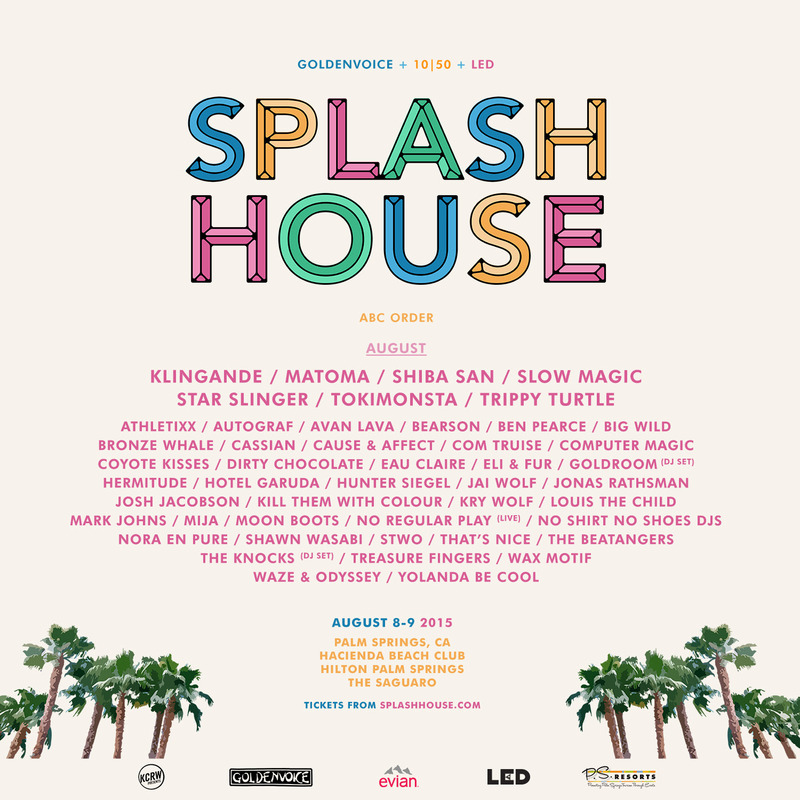 After its first sell-out event this month, Splash House has stacked the line-up even further for its August installment, with a second phase of lineup additions, and a recap video showing exactly what you’ll be missing if you don’t snap up a ticket soon. In August revelers return to the iconic Saguaro Hotel, the lush poolside lawn of Hacienda Day Club, and the newly minted yet quickly anointed Hilton Palm Springs. Desert sunsets, palm trees, poolside dancing and the finest collision of fashion, music, and fun, make Splash House a weekender not to be missed. 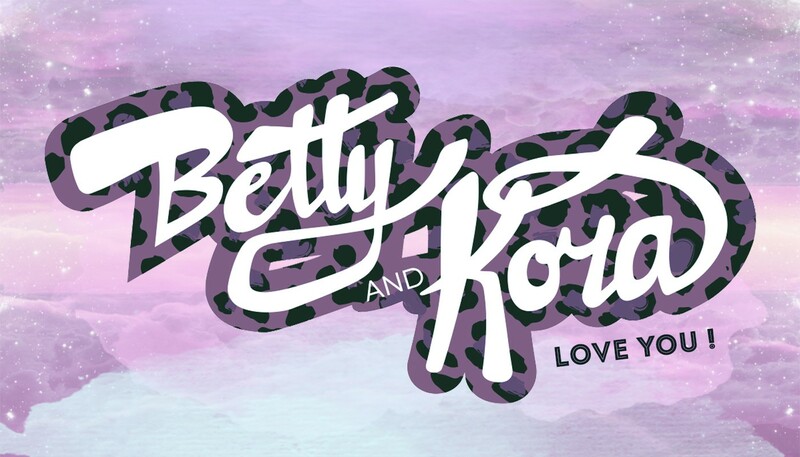 OpeningSaturday through Sunday August 8-9, tickets start at just $115 and are moving quickly.